A window into the public and private lives of people with disabilities. Ola is set to appear as one of four disabled subjects in the Indomitable documentary set to be released in 2019. 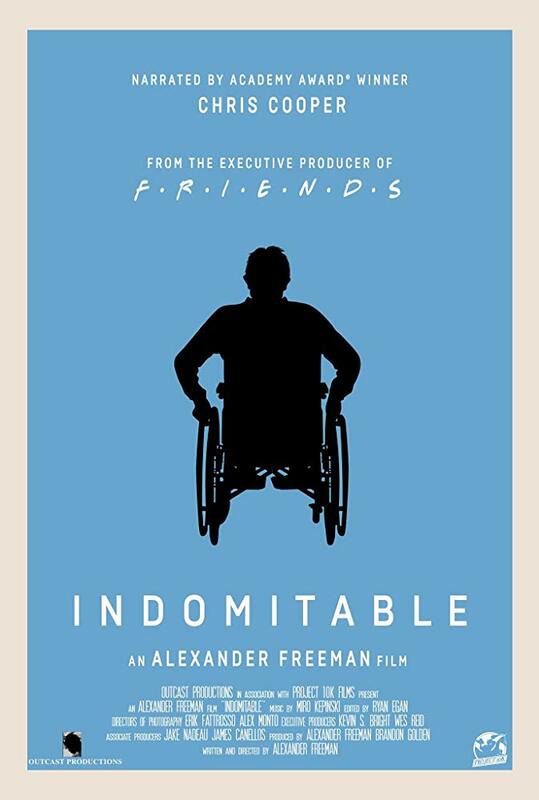 The film will examine the everyday struggles people with disabilities battle as a result of living in a society inaccessible to them.